Rick Sullivan is Fruth Pharmacy’s new florist. 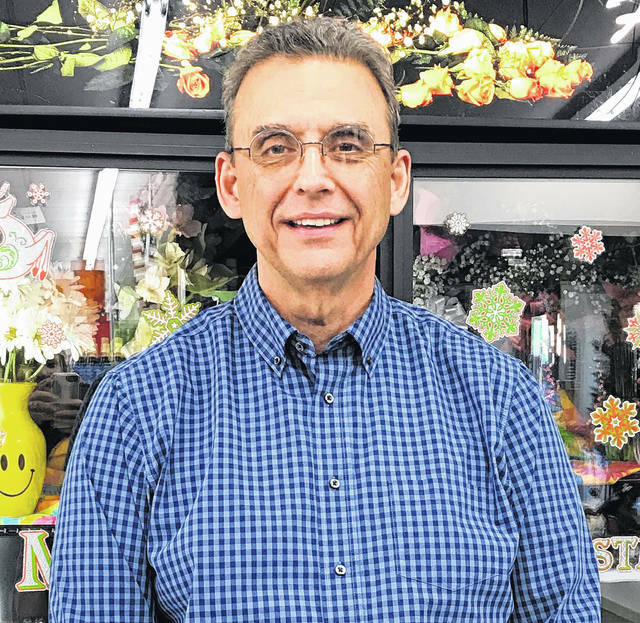 POINT PLEASANT — Fruth Pharmacy announces Rick Sullivan is joining the staff at Fruth Pharmacy in Point Pleasant as a Florist. Sullivan has 20-plus years of experience in floral design. He grew up in Point Pleasant and said he’s glad to be returning to the area. According to Fruth Pharmacy, his floral designs have been self-taught and extremely popular at his other places of employment. Sullivan credits God for giving him the talent of knowing how to create a beautiful arrangement. Sullivan expressed he’s happy to help take care of all of Fruth’s customers’ floral needs. He can make arrangements for funerals, home décor, and more. He stated he’s also happy to do every day or seasonal work. https://www.mydailytribune.com/wp-content/uploads/sites/42/2017/12/web1_RickSullivanFlorist01.jpgRick Sullivan is Fruth Pharmacy’s new florist.